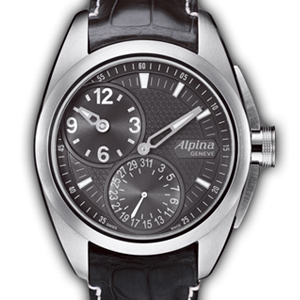 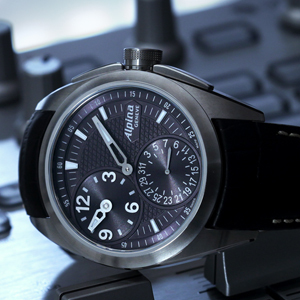 With the Club Regulator Manufacture, Alpina is consolidating its reputation as a builder of rugged and sophisticated timepieces. 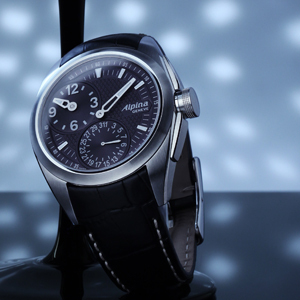 Developed on the basis of its successful Regulator range, the newcomer features a more rounded shape and houses a movement entirely developed in the brand workshops. 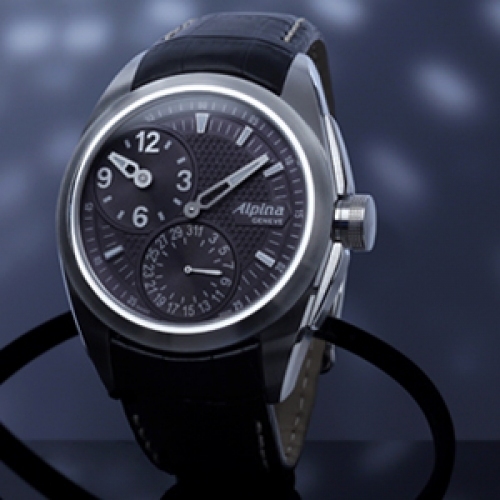 Alpina’s exclusive off-centred display of the hours at 10 o’clock, along with the anthracite grey rotor adorned with Côtes de Genève and visible through the sapphire crystal, lend it a distinctly sporty and elegant character that makes it perfect accessory for real-life actors on the contemporary scene and all those who like to live life to the full.